Microsoft Teams – Page 3 – O365Eh! In this Episode the team discusses heading to Microsoft Ignite 2018 the tips and tricks and what we are looking forward to. In this Episode is the team discusses the announcement that starting August 10, 2018 Microsoft Teams will also provide data residency for Canada. 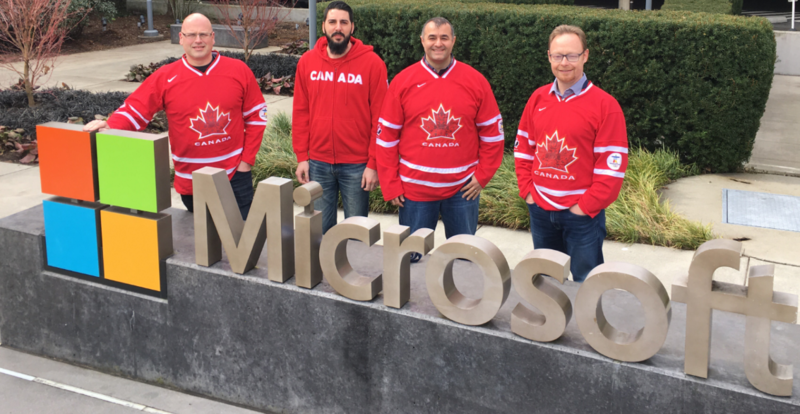 This means that all new Microsoft Teams customers in Canada will have data for conversations and chat stored at rest in Canada. New customers are the tenants that provision after August 10 2018 or customers who have not yet used the Teams service prior to this date. In this episode the team discusses the newly released Skype for Business Server 2019 public preview and all new/depreciated features. In this Episode the team discusses the 5 modes of Microsoft Teams and Skype for Business coexistence and interoperability, and it’s important to understand how the two applications coexist, when and how they interoperate, and how to manage users’ migration all the way to their eventual upgrade from Skype for Business to Teams. In this episode the team discusses the new generally available features in Teams. In this Episode, the team discusses the Lync Phone Edition End of Life, https://techcommunity.microsoft.com/t5/Skype-for-Business-Blog/Certified-Skype-for-Business-Online-Phones-and-what-this-means/ba-p/12003 and a recap of the TLS 1.0/1.1 depreciation.